The Best-Selling Utes – What Do They Offer? 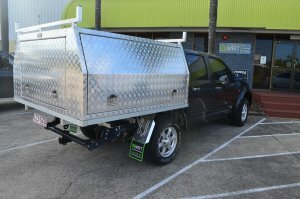 At MRT we deal with all kinds of utes every day and thought we should give some hot tips on the best utes in Australia. 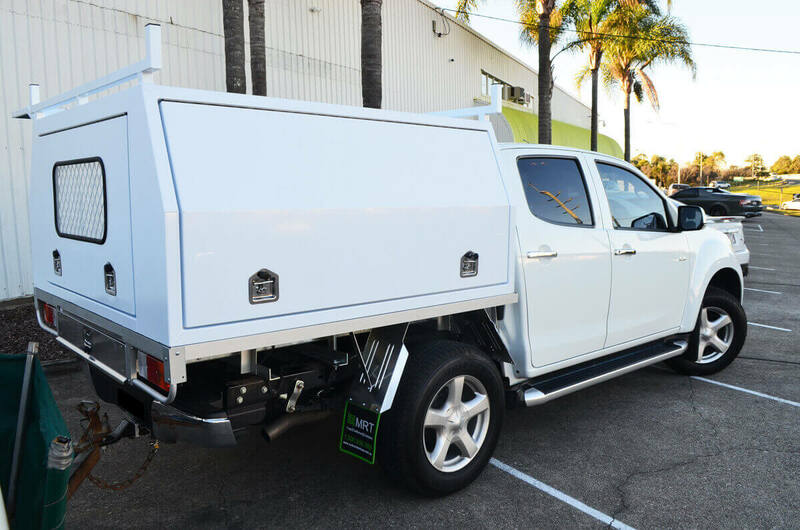 We have put together this list to show off some of the standout features of the most popular utes in Australia. 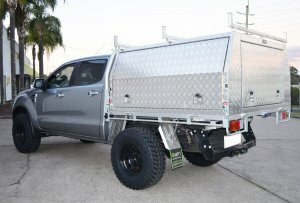 Included in the list are photos of quality built MRT canopies secured to the best utes on the Australian market. 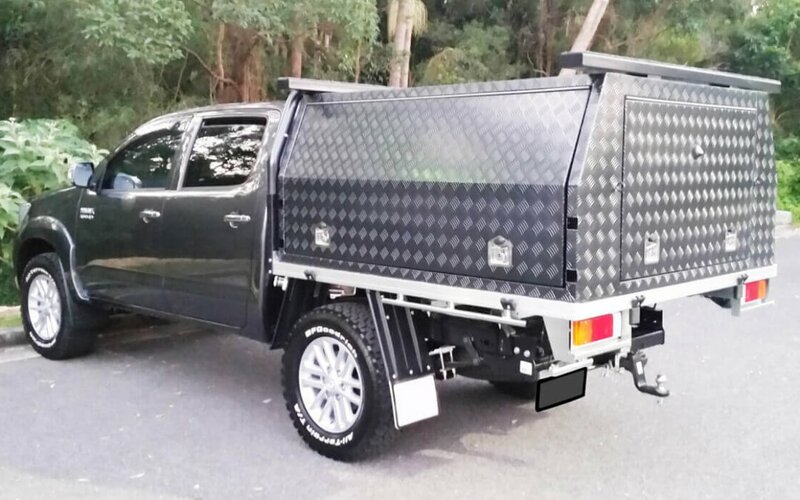 Have a browse and see what utes are offering these days and how you could kit out your ute with an MRT ute canopy. This versatile all-rounder was last years’ most popular selling ute beating the competition out of the water for its high quality and reliability. 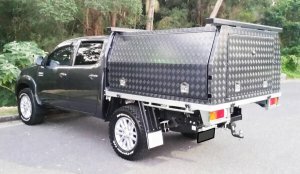 Toyota have always been known to make vehicles that refuse to breakdown, they have continued this tradition with the pound for pound most popular ute in the country. The Wildtrak is a dangerous ute and is the best fit-out of Ford Ranger’s 21 model lineup. For the bigger price tag, you’ll get a 6-speed auto with a punchy 3.2-litre five-cylinder turbo-diesel engine giving huge load haulage. The GLX-R is the slickest vehicle of Mitsubishi’s seven ute line-up, don’t let its sporty look fool you, this ute can get some damage done off-road too. The triton packs plenty of space and boasts some of the best safety features on the market. Easy to read multi-function display with barometer, elevation gauge and digital compass. With its sleek exterior styling and roaring 2.8 litre turbo diesel engine, the Holden Colorado LTZ is a robust workhorse. It has the goods to work on and off road for all your needs. 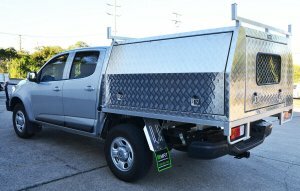 With surprising comfort and utility combined the Colorado punches high within the ute scene. This Thai imported ute has a GPS satellite-navigation including maps for over 10,000 off-road tracks in Australia, plus on-road features such as. Encompassing aggressive new styling and new levels of safety this ute is ticking a lot of the right boxes and competing with some of the more popular branded utes. 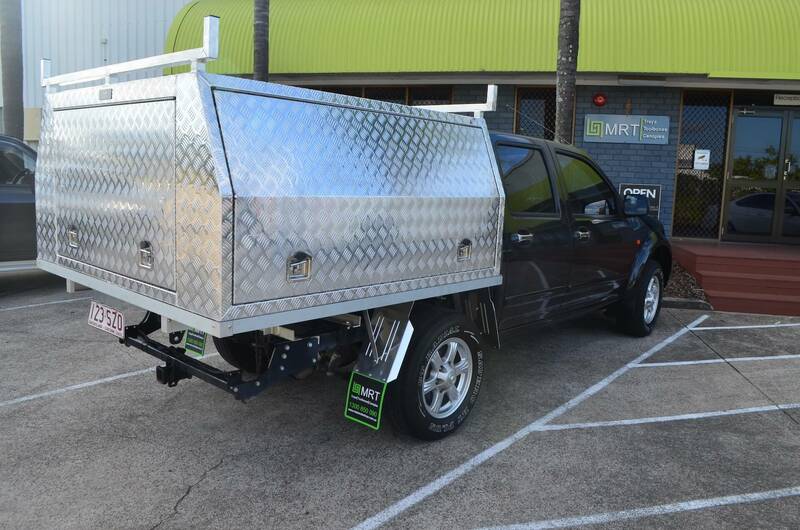 Superior on-road handling and economical fuel consumption means this ute has become a surprisingly good seller. The Amarok features extremely strong underbody protection for extra security when off-roading. With all the features and specs that a European car manufacturer of this calibre brings. 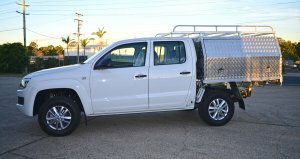 This beast will get stuff done, and with a two-tonne towing capacity is still easily the cheapest of all the listed utes. 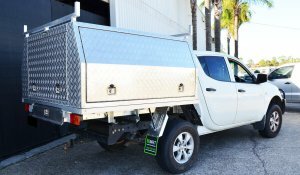 The ute manages to deliver and easy and affordable transition from on-road to off-road. It is becoming increasingly hard to look past Great Wall, with an increase in quality they are starting to become very competitive within the Australian market. That’s it! The best utes on the Australian market and how they stack up. The big boys of Toyota, Ford, Mitsubishi and Holden all seem to still be at the top of the heap. But there are new and interesting brands coming on to the market in a big way, from high end European brands to budget Asian mainland manufacturers. 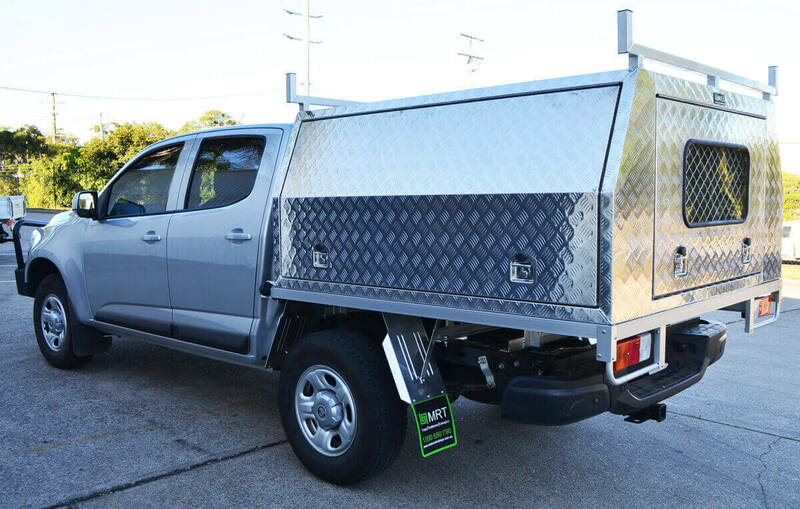 Whatever style takes your fancy it is easy to see that an MRT canopy can transform the look of your ute and bring added functionality and utility to any of the models. 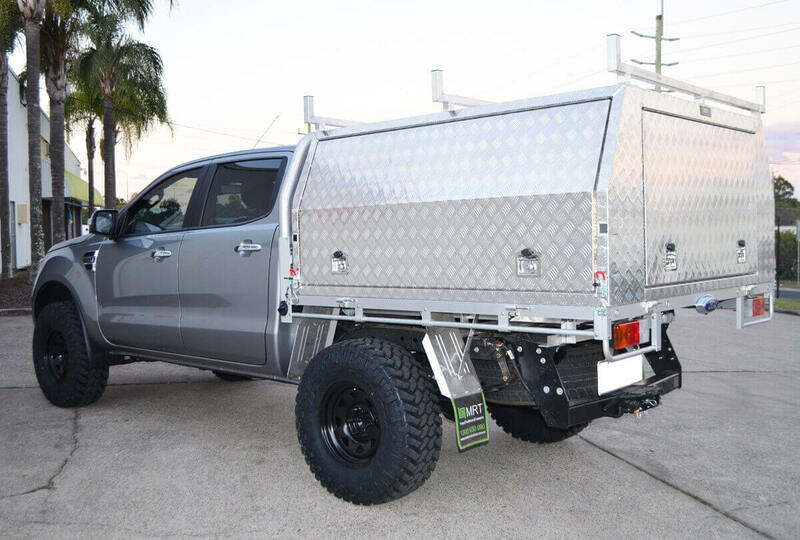 Get in touch with our team at one of our showrooms in Brisbane, Sydney or Melbourne to see how we can deck out your beast or beauty with a quality made canopy.